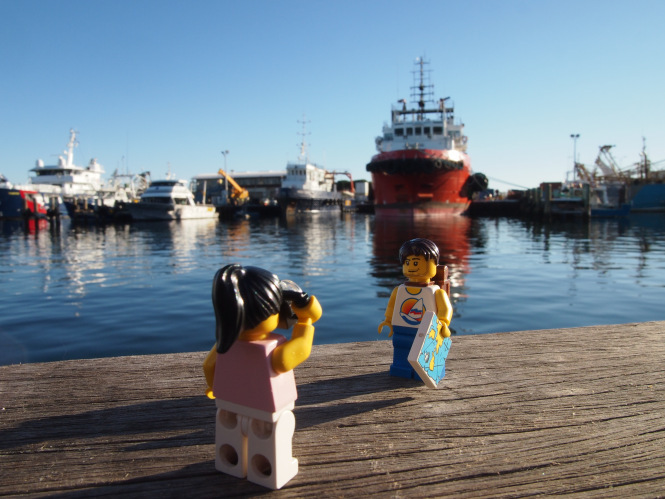 Who is behind the Lego travellers? 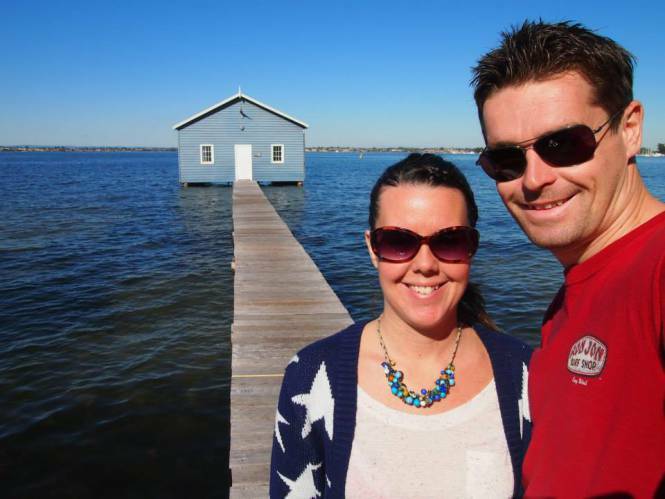 Our names are Lindsey Haggerty and Craig McCartney, we’re from Scotland and have been travelling in Australia since October 2013. We arrived in Perth at the beginning of May and plan to stay a while longer. Where did you come up with the Lego travellers idea?